This post begins with an awesome news! For you and for us both! After being acknowledged by FinancesOnline, Orgzit was recently awarded by CompareCamp – one of the leading online resources of product reviews and comparisons, Great User Experience Award and Rising Star of 2017 Award. 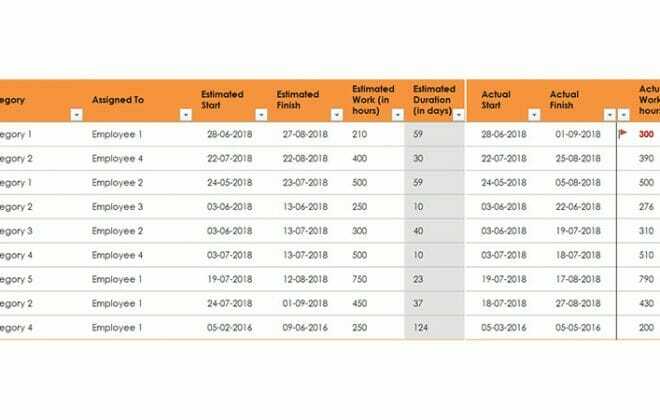 Flaunting its flexibility, Orgzit landed in CompareCamp’s data management software category and scored 83 in their product quality score after being evaluated based on several factors like – customizations, core functionality, media ratings etc. The Great User Experience award is awarded by CompareCamp to products which join the league of satisfied customers. 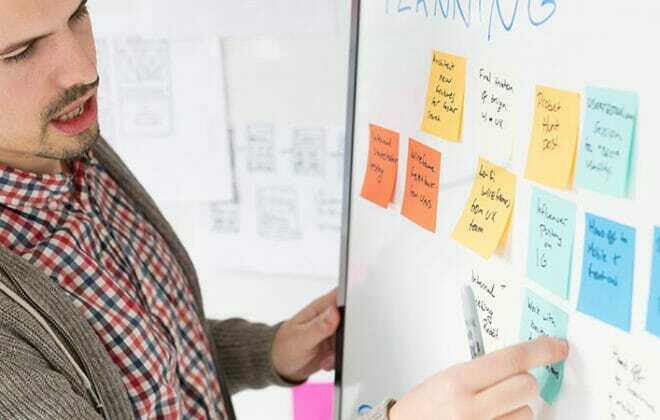 Orgzit’s ability to “build specific solutions for specific needs and issues” makes it a great fit for the award and puts it in the limelight as a platform which provides easy and ready-to-use solutions in CRM, project management, ERP solutions and more. Similarly, the Rising Star Award shows that Orgzit is climbing the ladder at a steady rate, grabbing onto the support of expert reviewers and customers. 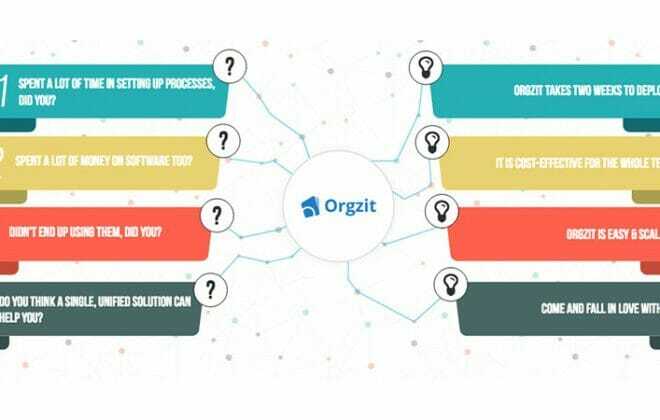 Since Orgzit combines three principles of organization, collaboration, and analysis, it becomes a highly preferred platform for small, medium, and large enterprises alike to make work more meaningful and productive. We feel proud to be awarded Compare Camp’s reviewers and promise that we’ll keep providing the same level of customer service and solution flexibility to make work productive and fun.